Spurgeon seems to be able to think of and tackle every single issue and mind set of both laymen and ministers. He brings conviction, blessing and humour in this volume. Its over 900 pages but every single page is nothing short of a deep well of wisdom. This book i would recommend most to the young man being called to Ministry and who has been given clear gifts from the Holy Spirit. 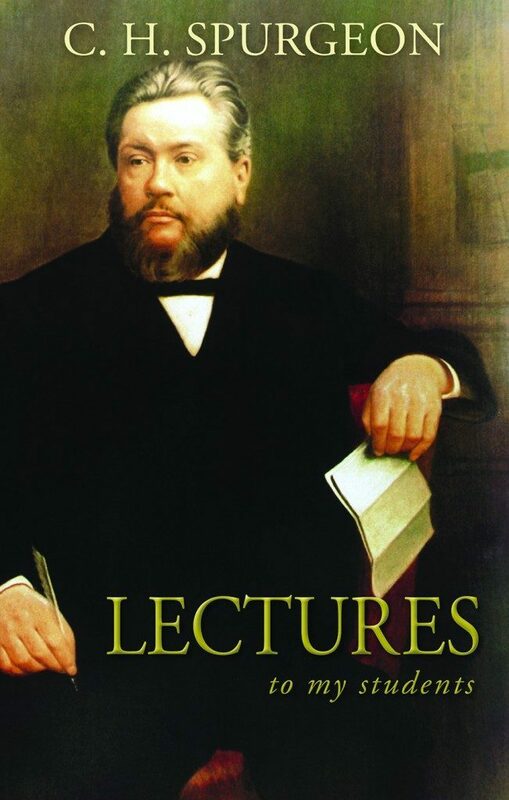 Spurgeon will fan the flames of your Christian life and bring you into a wonderful world of knowledge with Christ at its centre and core.